Prescribed burning is a safe and effective way of applying a natural process for maintaining natural ecosystem processes and reducing wildfire risk. Implement your prescribed burn according to the plan. Monitor weather at least 3 days prior to burning and 3 days after completion. Make notifications to adjoining landowners of your intention to burn. Notify local fire department and law enforcement prior to burning. Be mindful of smoke sensitive areas, such as schools and roads near by. 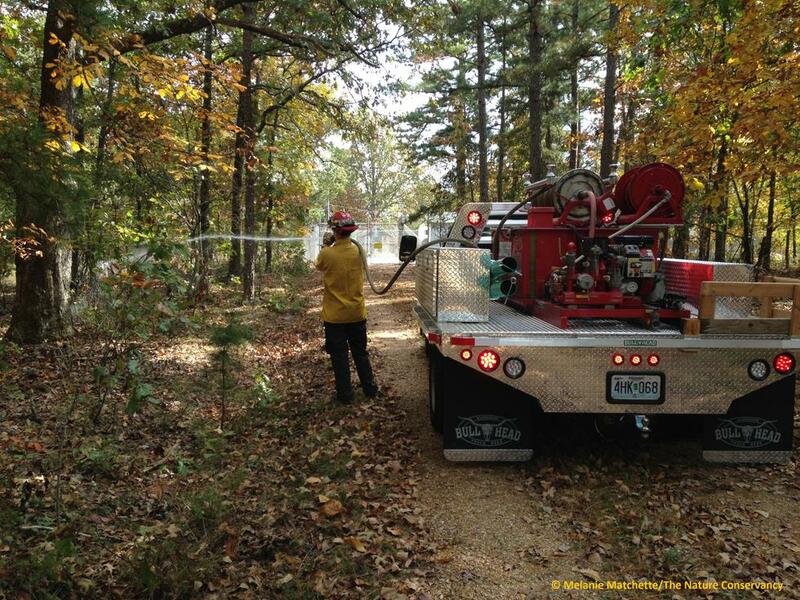 Scout fire lines to assure they meet burn plan specifications before starting your burn. Assure equipment is working and personnel are thoroughly briefed on the burn plan and objectives. Identify contingency resources and assure they are available prior to ignitions. 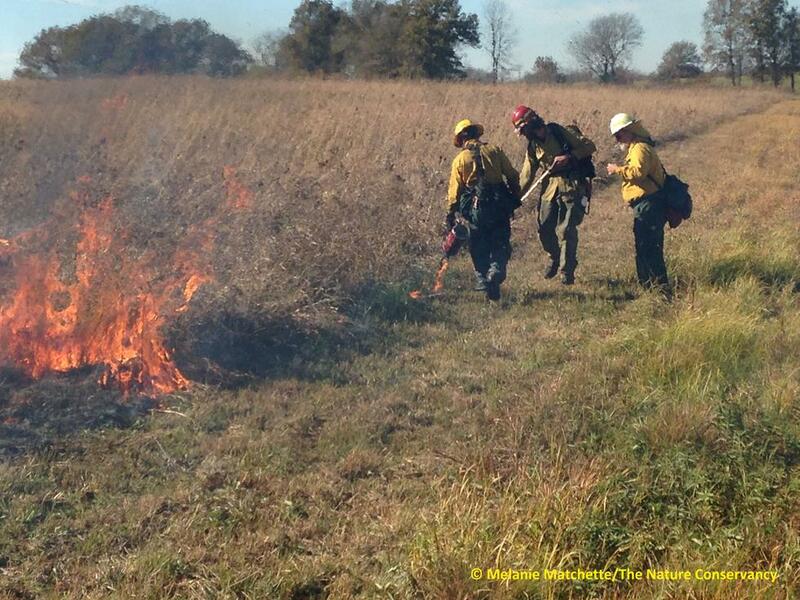 The Missouri Prescribed Fire Council is dedicated to promoting and protecting the responsible use of prescribed fire as a natural resource management tool in Missouri. 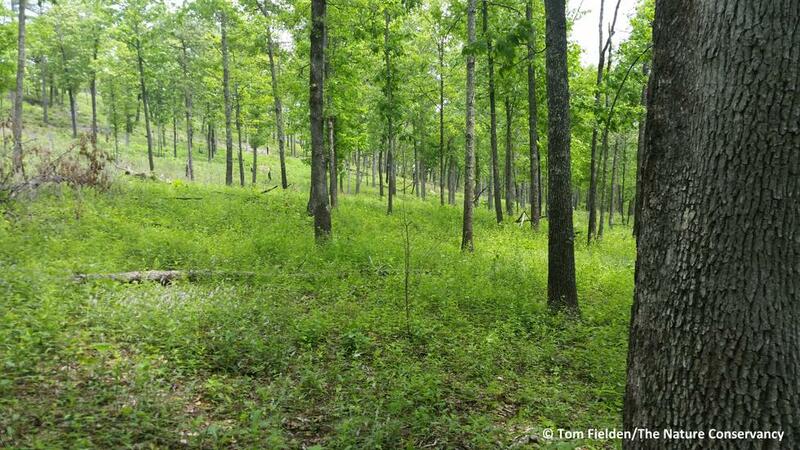 Promote and enhance the ability to use prescribed fire as a land management tool. Increase expertise in prescribed fire by sharing technical and biological information. Promote safety, training and research in the art and science of prescribed fire. Review prescribed fire practices, regulations and policies and actively work to make improvements. Promote public education about the effects of prescribed fire. 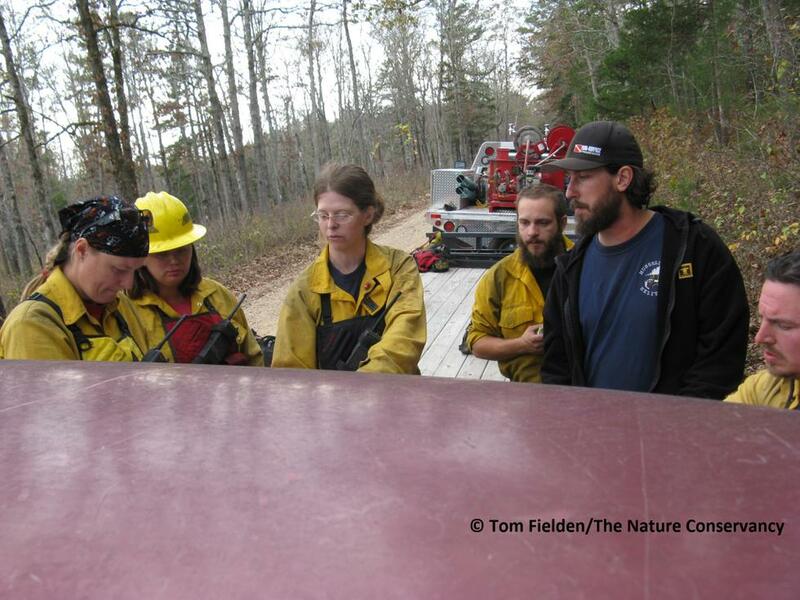 Encourage the development and establishment of local prescribed fire associations. Onsite weather is very important part of burning. Select your region of Missouri from the National Weather Service, Central Region Headquarters map. The National Weather Service provides Radar and point weather forecasts. The following links may be useful in planning your and implementing your controlled burn. Prescribed fire takes skills and careful forethought. Professional contractors can help with fuel reduction, putting in fire breaks, burn planning, or conducting the burn itself. Missouri Consulting Foresters Association maintains a list of contractors on their website. From there, you can search by region or capability. Safe and effective fire requires careful planning. Prescription burning is a highly technical job requiring knowledge of fire behavior, suppression techniques, and environmental effects of fire. Well in advance of the burning season, scout lands that may need a fire treatment and choose those to burn. 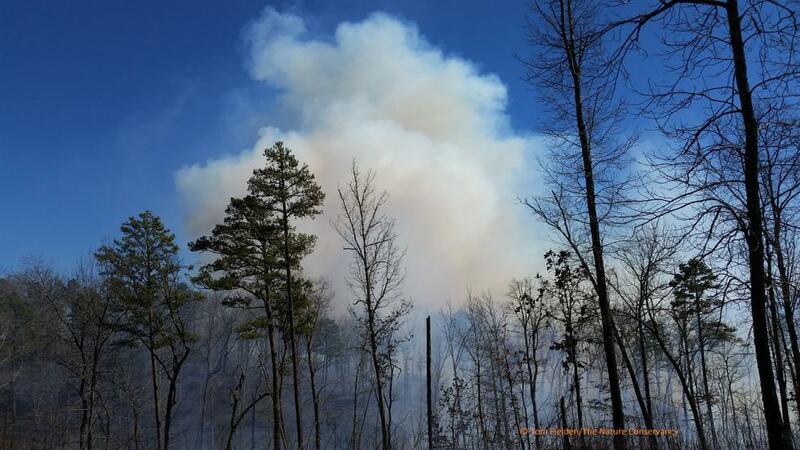 Overplan the number of acres to be burned by 10 to 25 percent so substitutions can be made if necessary, and so additional areas can be burned if favorable weather continues. A written prescribed-burning plan prepared by a knowledgeable person is needed for each area to be burned. Complete the plan before the burning season and be prepared to burn when the prescribed weather occurs. Some plans may be quite short and simple while others will be complex. This may be the plan preparer, agency approving the plan, person knowing the most about the plan, landowner etc. Include in the written plan the reason(s) for prescribing a fire. A detailed map of each burning unit is an important part of the burning plan. The map should show the boundaries of the planned burn, adjacent land owners, topography, control lines (both existing and those to construct), anticipated direction of the smoke plume, smoke-sensitive areas, holding details, and other essential information. List equipment and personnel needed on site and on standby. Assign duties. The amount of fuel, weather conditions and desired intensity of the burn will determine the firing technique and ignition pattern to use. Are there roads, highways, schools hospitals etc. in the area that will be affected by your smoke..
Winter, Spring, Fall, Summer or any combination. What hours of the day will the burn take place, are there local restrictions on burn ing hours. This can be shown on a map or be based on weather conditions. Include fire lines to be constructed, snags to be lined or felled, special features to be protected and the installation of any monitoring equipment. Give instructions for the protection of sensitive areas. Consider historical and archeological sites, streams, habitats of threatened and endangered species, and fragile soils.. List the names and telephone numbers of the local State fire protection officer and other officials who should be contacted prior to the burn. Make direct contact with all homes and businesses in the area likely to be impacted by the burn. List any legal requirements that might apply, and what the prescribed burner must do to comply. Follow all applicable statutes, regulations, and agency procedures. If a prescribed fire results in damage or bodily harm and you cut comers, neglected any mandatory requirements, or acted with disregard to the welfare of others, you are likely to be held responsible, regardless of whether compliance would have changed the outcome. Identify potential fire escapes and specify actions to take should such occur. Designate who will be in charge of suppression action and what personnel and equipment will be available. 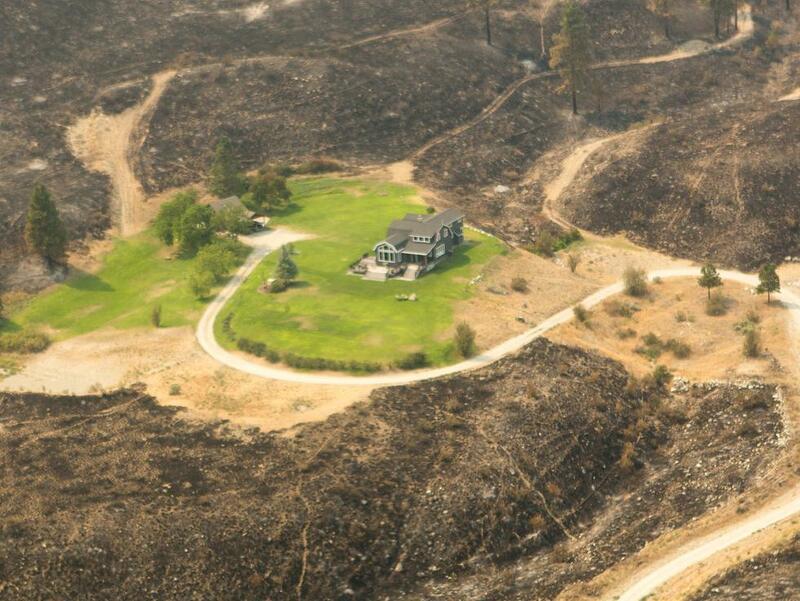 A plan must include necessary safeguards to confine the fire to the prescribed area and reduce smoke impact. Mopup promptly and completely. Emphasize protection of all adjacent land. Consider and make plans for any variation in forecasted weather that may change a prescribed fire into a damaging wildfire, increase the pollution in smoke-sensitive areas, or create visibility problems on adjacent roads. Include space for a written evaluation of the prescribed burn. A record of actual weather conditions, behavior of the fire, and total environmental effects of the burn is essential. This information is used to determine the effectiveness of the prescribed burn and in setting criteria for future burns. Many private land biologists across the state have burn equipment available for your use. Find the closest one to you on the map below and contact them! Map not working? Download the spreadsheet of equipment locations. Training is an integral component of a successful controlled burn. We have provided the following links for in online and classroom training. The subject matters will help give you an understanding of the relationship between weather and fire behavior, basic firefighting methods that may be employed on a controlled burn and classes that are recognized by the National Wildfire Coordinating Group (NWCG)that state and federal agencies use to train there fire crews. Additional resoucres and classes that may be useful when planning a cooperative burn with other agencies. Joining the Council is easy - just sign up! We promise never to give or sell your information. We will periodically send emails to better serve the Missouri fire community. Carefully planned and implemented prescribed burning around homes, ranches and communities offers an added measure of safety in the event of a wildfire by reducing accumulated fuels that have built up over time. Prescribed fire is not a onetime solution, as in burning for resource benefits, prescribed fire should be repeated on a rotational basis to maintain an effective barrier to the negative effects caused by wildfires. Lack of periodic fire in wild areas increases the risk of a catastrophic fire. It’s not a matter of if, but when it will happen. Such high-intensity, destructive fires result from hazardous fuel accumulations that may result in serious injuries or deaths for firefighters and the public; property loss or damage; adverse health effects and poor visibility due to periods of unmanageable smoke; loss of plant and animal species and their habitats, and damage to soils, watersheds and water quality. 13 Prescribed Fire Situations That Shout "Watch Out"
1.You are burning with a plan that has not been approved by the appropriate agency administrator. 2.You are not a qualified Burn Boss but have been told to go ahead with the burn. 3.Objectives of the burn are not clear. 4.There are areas of the special concern within the burn unit that cannot be burned. 5.Private land and/or structure adjoin the burn unit. 6.You are uncomfortable with the prescription. 7.You have not requested a spot weather forecast. 8.You decide a test fire is not necessary. 9.You decide your personnel are old hands and a briefing is not necessary. 10.Escape probability is small so you do not bother with a contingency plan. 11.You or the Ignition Specialist is beginning to lose control of the ignition pattern after starting. 12.Mop-up and/or patrol instructions are not specified or understood by the holding personnel. 13.You have not lost one in a long time and are starting to feel a little smug. The reintroduction of fire to our native ecosystems is an essential part of returning the land to a healthy state. 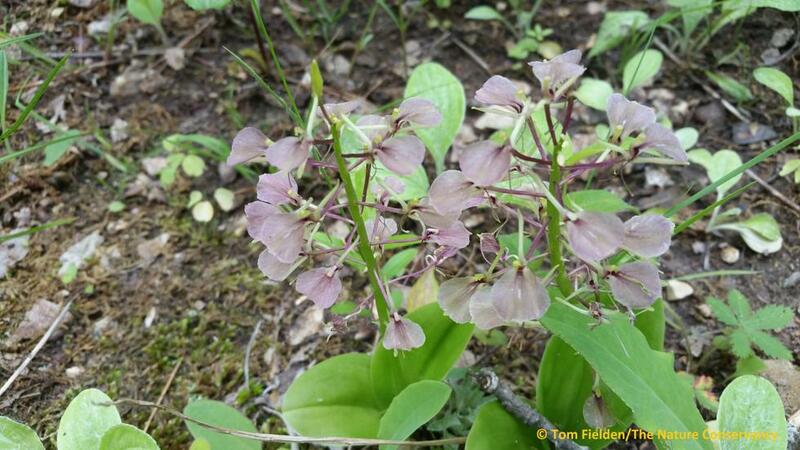 Prairies, savannas and woodlands of this region are all adapted to fire and in fact depend on it to maintain species diversity which in turn creates more beneficial habitat for wildlife. Historically fire played an important role in establishing the upland oak ecosystems that dominate much of the Midwest. Fire and associated disturbances shaped the current forest size/age structure and species composition; the absence for fire is now shaping the composition and structure of future forests. 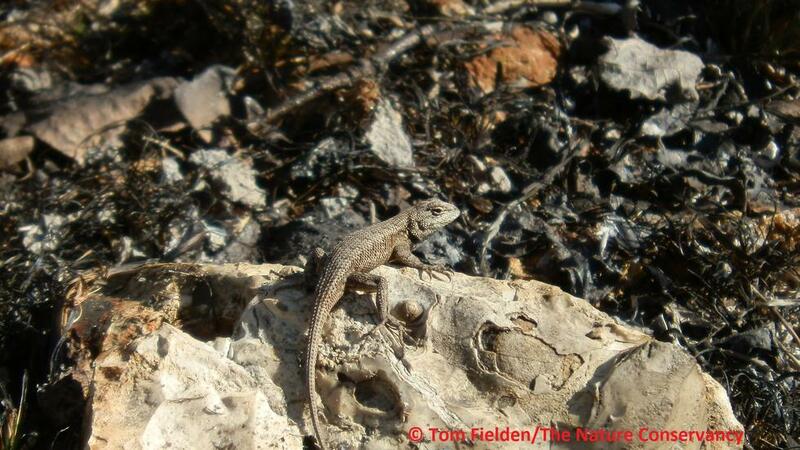 Understanding the ecological effects of different fire regimes and their interactions with ecological land type/site factors is critical to the health of the upland oak forest ecosystems managed for timber, wildlife, recreation, and biodiversity. 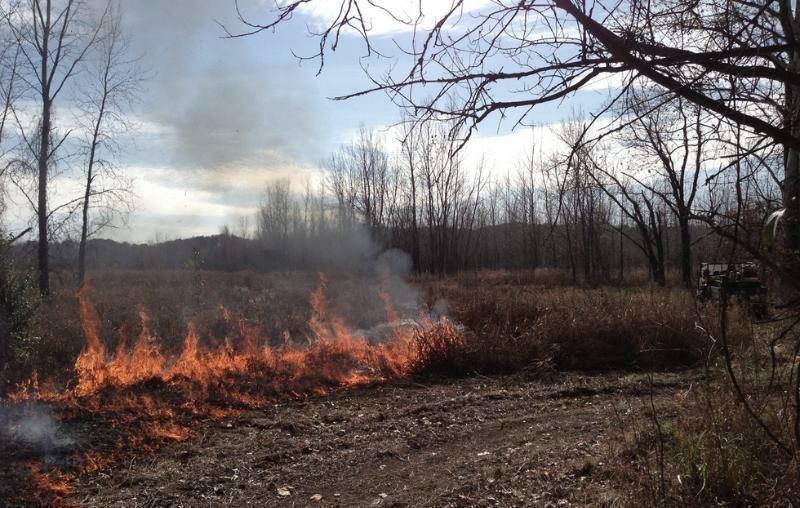 Aside from a measure of safety it offers to surrounding communities, prescribed burning at certain times optimizes plant growth by returning nutrients to the soil. In many cases, new growth appears within a couple of weeks. This is possible because prescribed burns move quickly and at a lower intensity than most wildfires, leaving root systems alive under the soil. 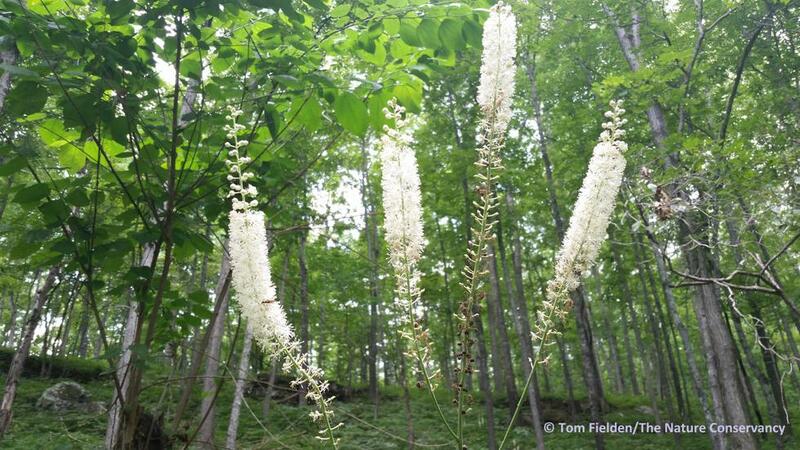 Also, fire produces healthier, more productive habitat by killing the tops of woody plants such as willow and oak, causing them to sprout from the base. The resulting shoots provide tender, nutritious browse for deer, elk and other animals. Small mammals usually are first to seek the rewards of a fire. When their populations begin to rise, their predators are not far behind, and the chain of life mends itself. Carefully planned and implemented prescribed burning around homes, ranches and communities offers an added measure of safety around in the event of a wildfire by reducing accumulated fuels that have built up over time. Prescribed fire is not a onetime solution, as in burning for resource benefits, prescribed fire should be repeated on a rotational basis to maintain an effective barrier to the negative effects caused by wildfires. Long ago, large swaths of North America—and especially the Midwest—were covered with prairies. 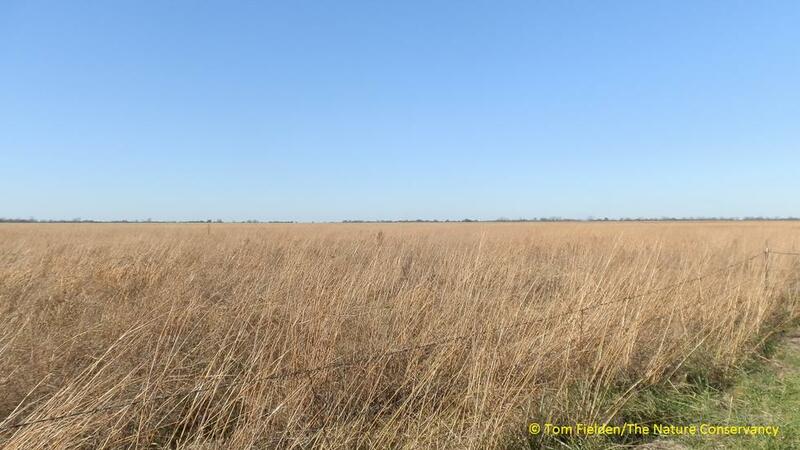 But due to factors including industrialization, farming, and construction, many of these prairies no longer exist. Prairies are a unique ecosystem characterized by tall grasses, few trees, diverse wildlife, and a temperate climate. A natural prairie environment is almost always less dense because for thousands of years the prairie ecosystem has been shaped by aboriginal burning and susceptible to lightning strikes. The aboriginal fires and lightning strikes create prairie fires that are critical to sustaining a healthy prairie ecosystem. 1. Safety begins with preparation – Having a well thought out and well communicated safety plan is crucial to maintaining an atmosphere of safety. 2. Plan & Establish LCES (Lookouts, Communication, Escape Routes, Safety Zones) Lookouts: critically positioned; must be able to communicate with personnel; knows, observes and anticipates fire behavior. Communication: have communication plan in place and functional equipment to communicate in place. Escape Routes: Escape routes should be identified and acknowledged by all burn members before starting a fire. Safety Zones: Areas big enough that you can escape being injured by the fire. 3. Do a walk-thru – Before starting the burn, do a complete walk through with crewmembers on the tract of land to be burnt. Be sure to visually locate and point out where the LCES’s are to all crewmembers. Anticipate fire behavior and identify any potential hazards. 4. Preseason Training – During the off-season, be sure to attend at least one training exercises that will keep you prepared to handle adverse situations. 5. Hydrate every hour – Staying properly hydrated and replacing salt and potassium is key to maintaining work capacity and avoiding serious heat stress related incidents. 6. Personal Protective Equipment (PPE) checklist – It is a good idea to have a checklist that will help you keep track of what PPE you will need before going to a burn. At a minimum, PPE should include items such as protective clothing (preferably Nomex, but no synthetic material-it can melt onto your skin! ), leather gloves, a cap (preferably a hardhat), goggles, and leather boots. 7. Inspect PPE – Inspect all PPE that has been previously worn before each use for cracks, rips, tears, holes, cleanliness, etc. Replace PPE if cracked, ripped, or torn. 8. Inspect tools & equipment – Inspect hand tools and power tools for rust, cracks, chips or any sign of wear that may make that tool unsafe before each use. Also, inspect and maintain equipment on a routine basis for best reliability. 9 Go-No-Go checklist – Create a checklist of items needed and tasks that need to be done in order to conduct the burn. This should also include appropriate weather conditions needed to burn. Making sure the weather conditions are right can be the difference between a successful burn or a wildfire. 10. Avoid Complacency – Do not let multiple successful burns cause you to become complacent. Throughout the duration of the burn, maintain a heightened sense of awareness at all times. Know your surroundings, be conscious of the presence of dead trees/limbs, stump holes and spot fires. 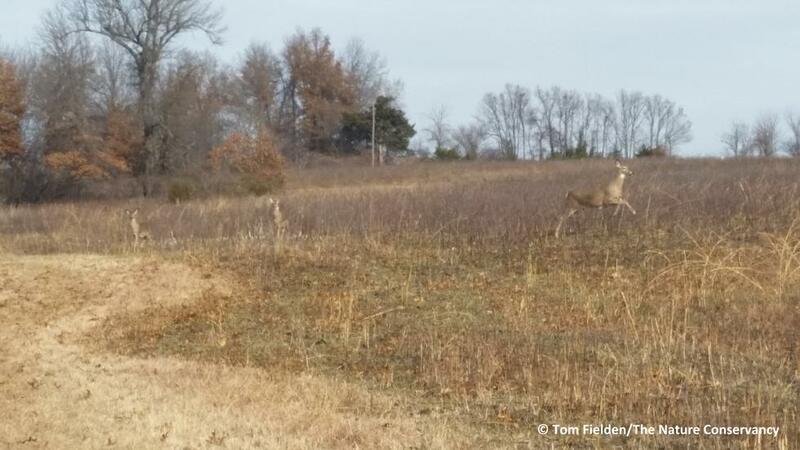 Prescribed fire liability and insurance are two very important issues for the responsible burner in Missouri. We have provided the following links to resources for your convenience. Grants and Workshops are but two critical components for Prescribe Burn Associations to build capacity for their groups to apply fire on the ground in a safe manner with the proper equipment. It is our intent to post links to grants and workshops as they become available. Meeting venue will be the 4H building located at the Paris Fairgrounds. 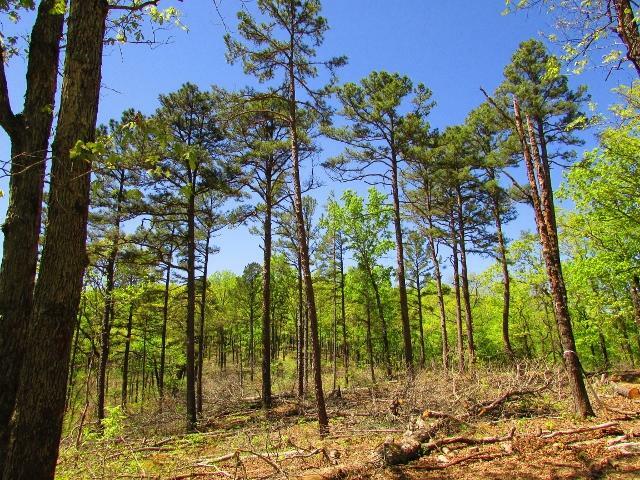 2019 Missouri Ozarks Landowners Fire Ecology Workshop Series. Please advise the Council if you are aware of prescribed fire related grant training and workshops as they become available.